Jaima is using Smore newsletters to spread the word online. The Boy in The Striped Pajamas is about a boy named Bruno who has to move from Berlin, Germany to Out-With because of his dad's new job. Bruno hated living at Out-With, he wished he could be back at his old house. He wasn't supposed to go on adventures because his dad didn't want him finding things out. Along the way he met a boy named Schmuel, they became best friends. Even though Schmuel was on the other side of the fence, Bruno always asked him questions on why he was on the other side of the fence. Then one day Shmuel's father went missing, so Bruno went to of find him. What happened to Bruno? Will his family ever regret moving from Berlin? What happened to Schmuel's dad? I know the theme is people should be more accepting of people's beliefs and differences. In the book Bruno didn't know that Schmuel was in a concentration camp because of his beliefs. But, Bruno and Schmuel became best friends, so Bruno accepted Schmuel's beliefs and differences. Also in the book Bruno was accepting of the prisoners who worked in the house, because they were nice and caring. Bruno was always accepting all the people on the other side of the fence, but his father was not. His father didn't like the beliefs the people had. 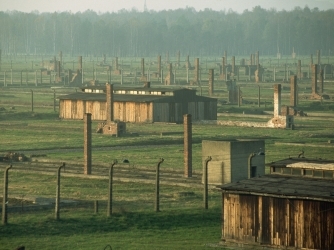 Aushwitz opened in 1940. It's located in Southern Poland. It is the largest death camp. 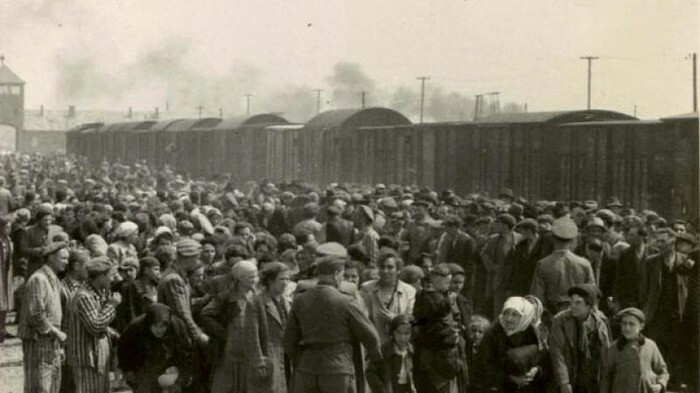 Before it was a death camp it was a detention camp for Polish citizens. The first commandant was Rudolf Höss. It has 3 main camps and 39 subcamps. 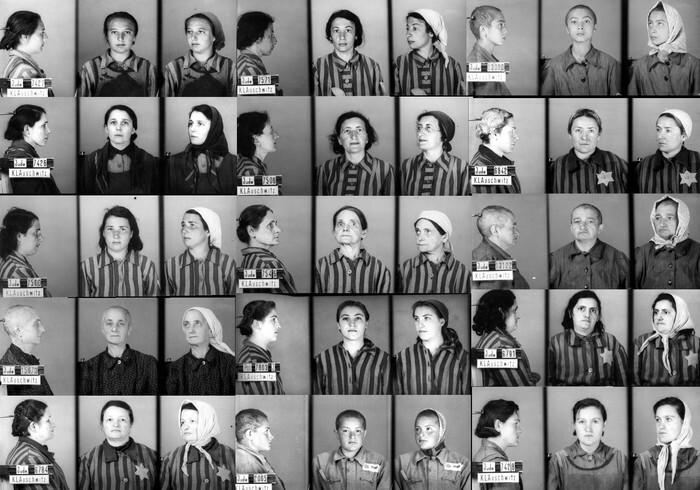 They used slave labor and gas chambers to kill them most of the time. Aushwitz was liberated in 1945. Through 1940-1945 it is estimated that 1.3 million people were there, and of those 1.1 were murdered. I think the author did a nice job portraying Aushwitz in the book. You could tell he did his research. For instance, in the book the camp was surrounded by barb wire fence and in real life it was too. 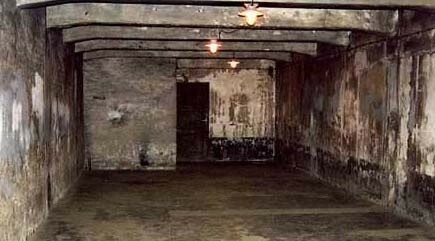 Another thing is that some prisoners would come in and work in the house, and at Aushwitz they sometimes did that as well. 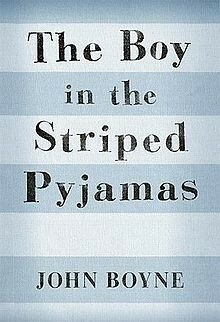 Also, in the book they wore striped pajamas or outfits and in real life they did as well. Another thing is, the jobs that they did in the camp, like breaking rocks and that stuff, they also did in real life. "Auschwitz." History.com. A&E Television Networks, n.d. Web. 16 Dec. 2014. 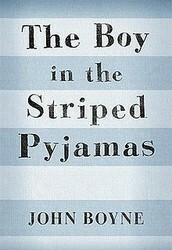 "Review: The Boy in the Striped Pajamas by John Boyne." Parchment Girl RSS. N.p., 17 Aug. 2010. Web. 17 Dec. 2014.